We are a mother-daughter team, a family business with four decades of experience in the NYC food scene. Our menu features traditional Old World recipes - passed down from mama to mama - prepared from quality ingredients and cooked freshly to order. Come see us, come meet Mama or have Mama cater your next event. We're sure you'll love being part of the family! 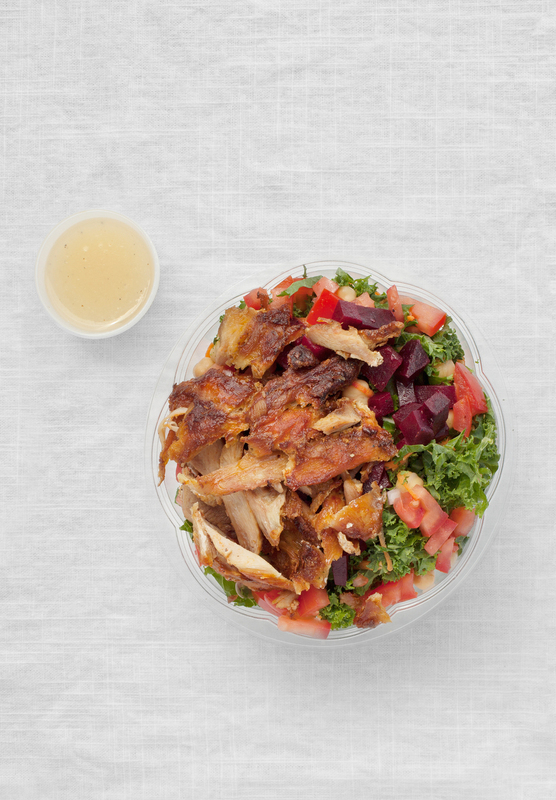 "If you’re hunting for some quick medical advice, you might check out Mamagyro, the small, brightly lit storefront on Lexington Avenue and East 78th Street that serves exemplary gyros, hefty moussakas and sticky pastries." "Want the comforting familiarity of a Big Mac, but the exotic ingredients of a gyro? 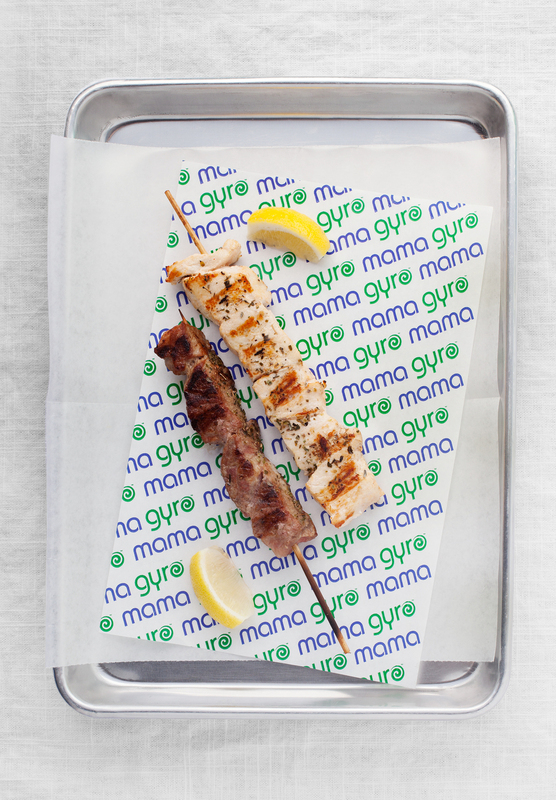 Mama Gyro's Mama Sauce is eerily similar to the beloved Special Sauce. 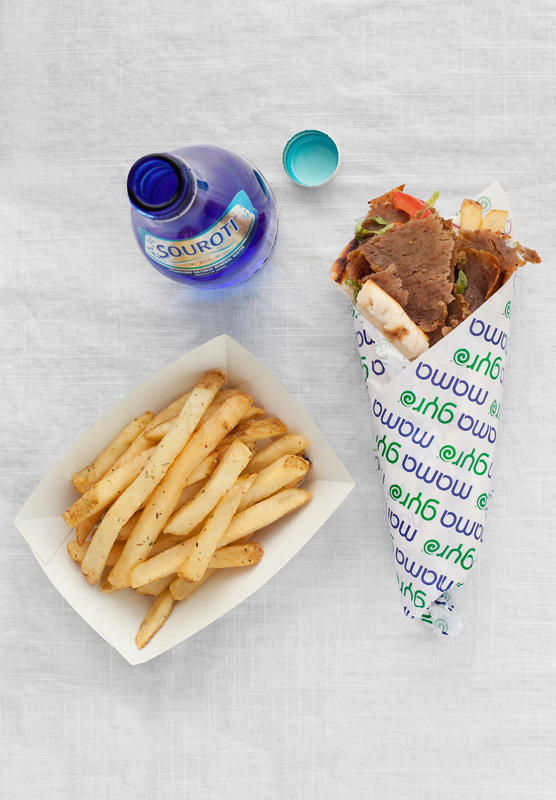 Slather this mayo-ketchup mixture on Mama's Gyro, a pita that comes stuffed with rotisserie chicken, French fries, onions, and tomatoes." Let Mama cater your next meal! From family gatherings to corporate lunch, we can ensure your next event will be a truly memorable one. We cater anywhere from 20 to 500 people. We offer all our house-made gyros, charred souvlaki skewers, a Make-Your-Own Gyro Bar, a Make-Your-Own Salad Bar, DIY Yogurt Bar, freshly made Greek desserts and more. Contact us at catering.mamagyro@gmail.com for more details.